As you work towards preparing for your MCSA: SQL Server 2012, you will learn how to create database objects, constraints, and alter DML triggers. You’ll learn to query and modify data, as well as how to work with functions. To further your expertise, you will also explore troubleshooting and optimizing SQL Server 2012 and the steps to install, manage, and maintain SQL servers. This program will round out your knowledge by teaching design and implementation of a data warehouse and deployment of SSIS solutions. To gain further understanding, you will learn to install, configure, and manage SQL Server 2012 with virtual, hands-on labs that give step-by-step instructions. 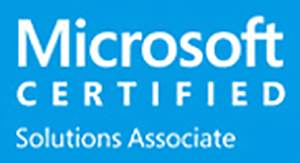 Yes, this program prepares you to take the MCSA certification exams 70-461, 70-462, and 70-463, which qualify you for the MCSA: SQL Server 2012 Certification. 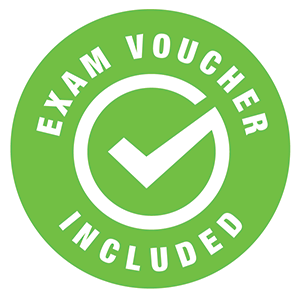 Upon successful completion of this program, you will receive vouchers for these Microsoft exams.